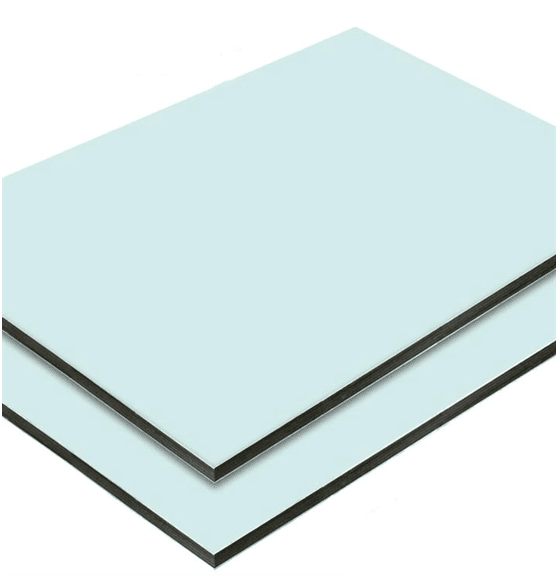 Product categories of Nano Aluminum Composite Panel, we are specialized manufacturers from China, Nano Aluminum Composite Panel, Exterior Composite Panels suppliers/factory, wholesale high-quality products of Aluminium Panel Cladding R & D and manufacturing, we have the perfect after-sales service and technical support. Look forward to your cooperation! Nano ACP with the Nano-Photocatalysis coating can decompose the pelagic microbe & flowing organic materials, so that can be to kill and restrain the microbe, clean the air and protect the virus infecting, also the Nano-Photocatalysis coating can be self-cleaning. 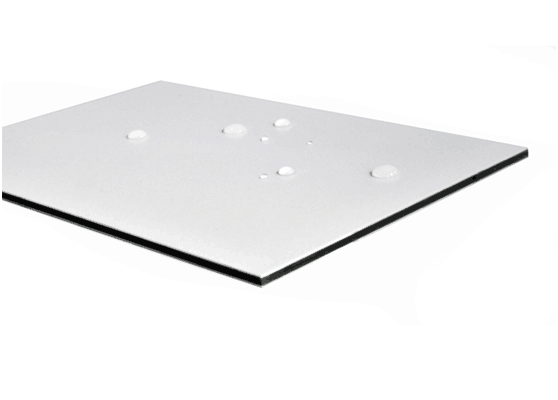 So now the Nano Aluminum Composite Panel become welcome and popular in the construction materials field. Because the particle of Nanometer paints is very small, so any dirty dust will be difficult to stick between particle and particle, also the Nano-Photocatalysis coating have the hydrophile feature, so the oil and water bilge is very difficult to stay on the surface of Nano coating. Because the particle reach the Nano grade. So the other important feature is the coating layer is transparent, for this which don`t destroy the feature of PVDF coating.